Man, that story’s funny. Anyway, the tour begins tonight in Boulder, Colorado and stretches into next April, with dates in the U.S., Canada, and Japan. 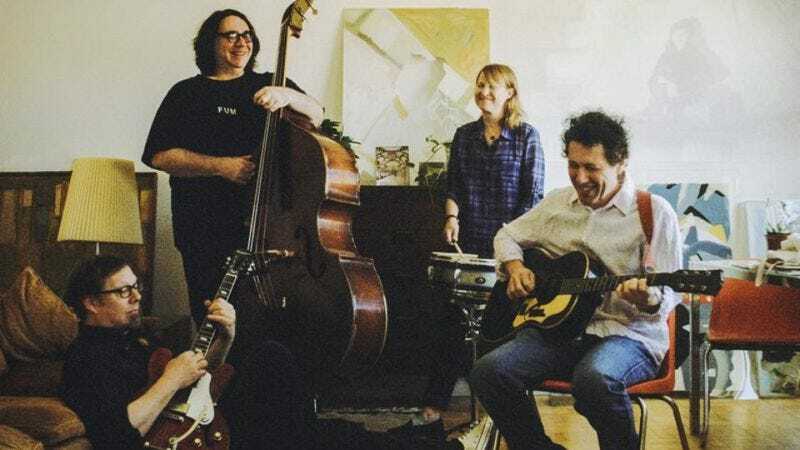 Yo La Tengo will also appear on Last Call With Carson Daly this Wednesday, November 11, so get your afghans and mugs of tea ready, YLT fans.